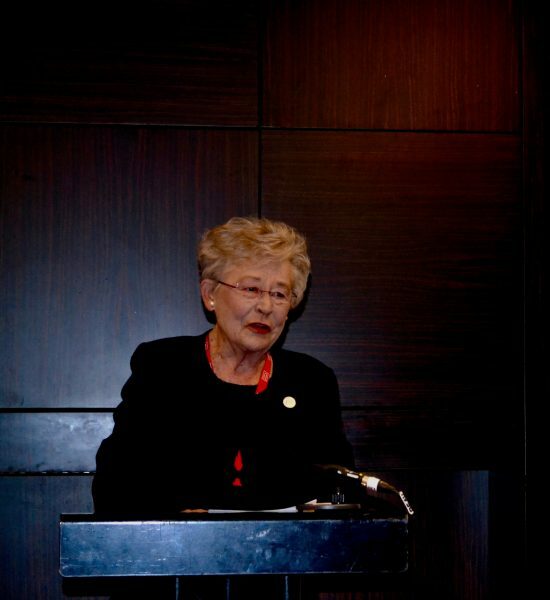 LONDON – Governor Kay Ivey joined executives of Philadelphia-based Carpenter Technology Corporation at the Farnborough International Airshow on Monday to announce plans for adding an Emerging Technology Center at its campus in Limestone County in northern Alabama. The facility will initially focus on additive manufacturing (AM) technology development, with future investments slated for soft magnetics and meltless titanium powder. Over time, Carpenter is expected to invest $52 million in the Emerging Technology Center, which is vital to accelerate the company’s key growth initiatives and is aligned with its business strategy of becoming an end-to-end solutions provider in the AM area. Approximately 60 jobs will be created over the next five years. 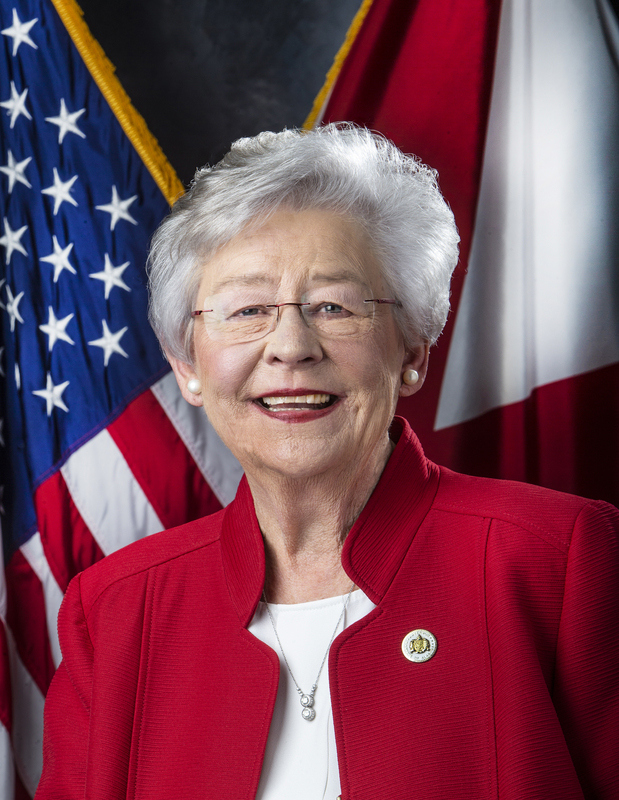 Governor Ivey and Carpenter officials announced the project during a ceremony today at the Alabama Department of Commerce’s “Made in Alabama” booth at the Farnborough Airshow, the industry’s premier 2018 trade show. 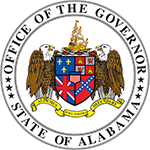 Carpenter’s 500,000-square-foot Alabama manufacturing facility, which began operations in 2014, produces high-end specialty alloy products, primarily for the aerospace and energy markets. It later expanded the Athens site to produce superalloy powders used in applications including jet engine disks and 3-D printed aircraft engine components and other products. 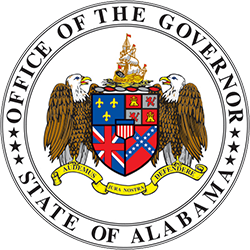 To date, the company has invested $575 million in its Alabama operations. Carpenter Technology Corporation (NYSE: CRS) is a recognized leader in high-performance specialty alloy-based materials and process solutions for critical applications in the aerospace, defense, transportation, energy, industrial, medical, and consumer electronics markets. Founded in 1889, Carpenter has evolved to become a pioneer in premium specialty alloys, including titanium, nickel, and cobalt, as well as alloys specifically engineered for AM processes and soft magnetics applications. Carpenter has expanded its AM capabilities to provide a complete “end-to-end” solution to accelerate materials innovation and streamline parts production.